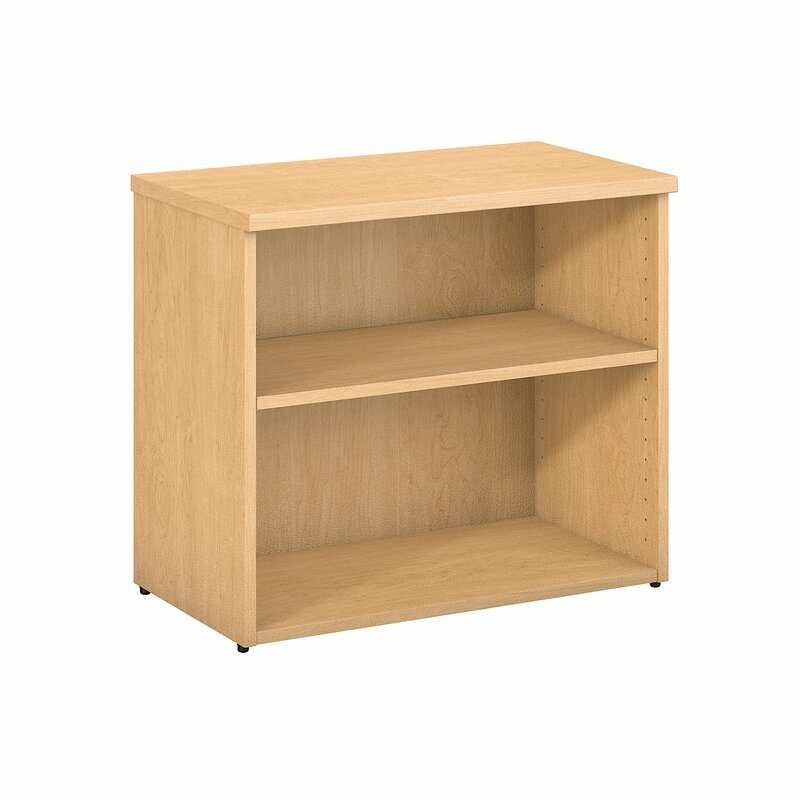 Open up your home or office storage options with the Bush Business Furniture 300 Series 2 Shelf Bookcase. 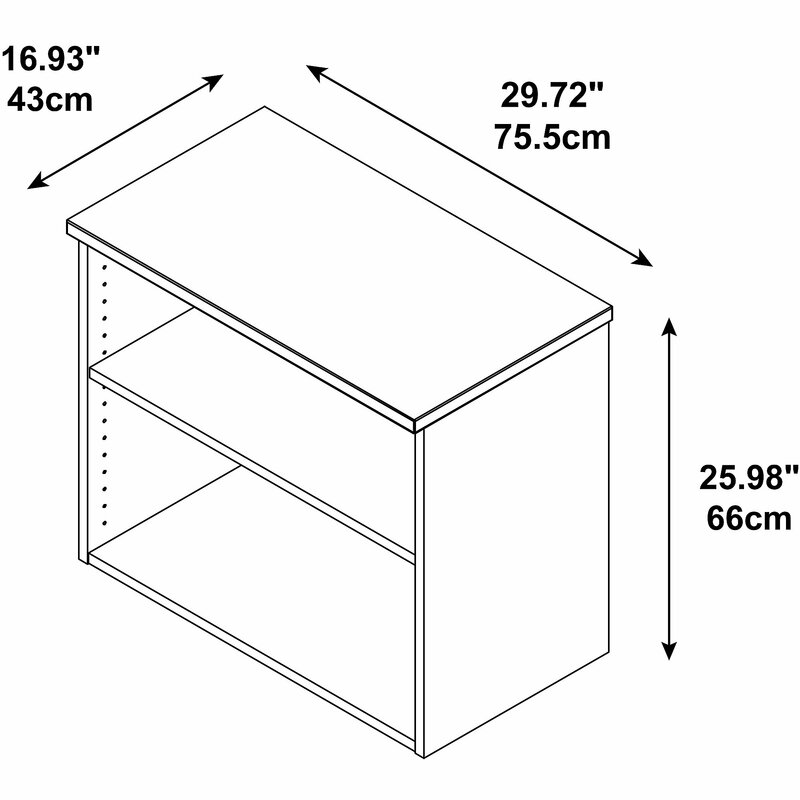 Designed with flexibility in mind, the rugged Bookcase features an adjustable shelf for your storage convenience. The charming finish works well with existing decor. The small bookcase fits conveniently under any work surface. Store books or binders for easy access beneath your desk, or place the Bookcase alongside other pieces from the 300 Series to proudly display your favorite photos, plants or decorations. See the full collection for coordinating items available. 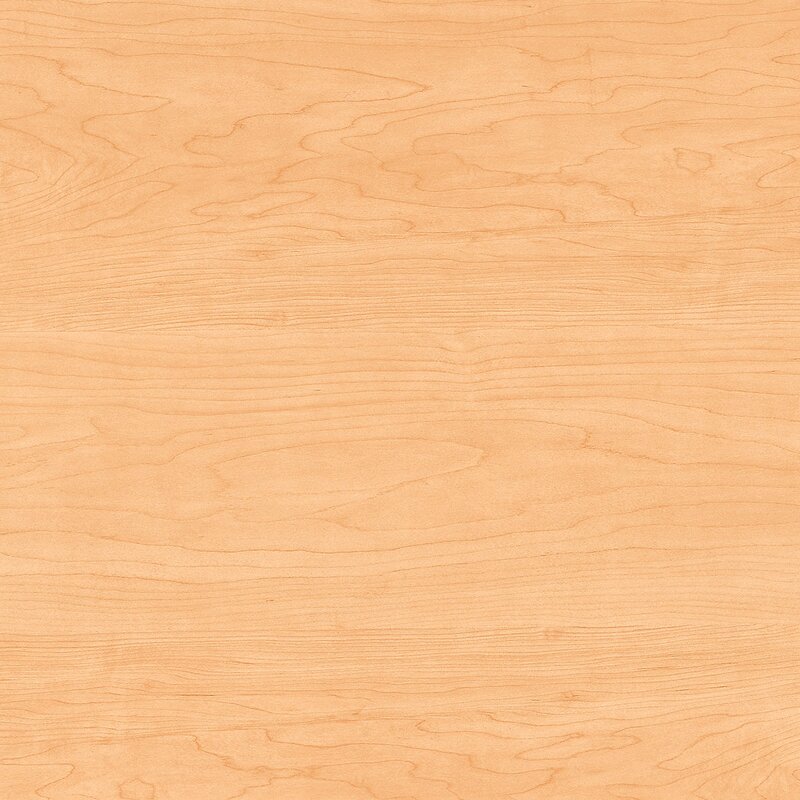 Available finishes include Natural Maple, Harvest Cherry and Mocha Cherry. The Bookcase meets ANSI/BIFMA standards for durability and safety, and comes with a Limited Lifetime Warranty. American made with U.S. and imported parts.